Global Sales: Vinyl or Aluminum - Which Window Material is Right for Me? Vinyl or Aluminum - Which Window Material is Right for Me? This is a question we hear frequently from our customers. The answer depends on several things - your building needs, budget, window configurations, and design preference. Both vinyl and aluminum are great choices. 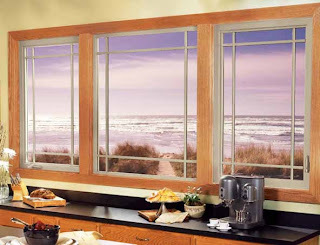 And, at Global Sales, we only offer windows that are rated and tested to withstand the Caribbean and Bermuda climates with the quality our customers expect. We can help you select the windows that are right for your home. 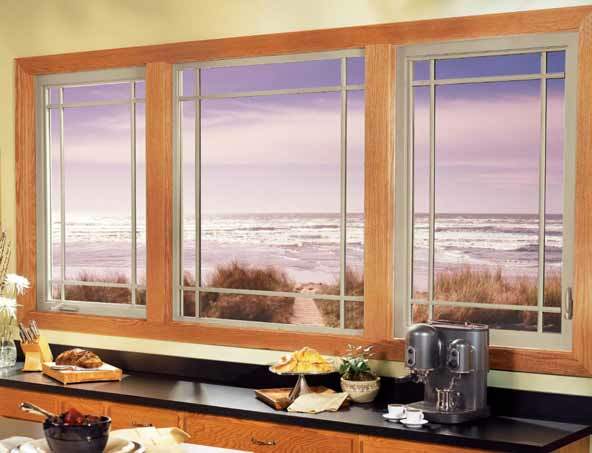 Visit our Windows Page to learn more, download brochures, and see our image gallery.